The Nov. 22, 1941, issue of the New Yorker magazine (16 days before the attack on Pearl Harbor) carried two extremely strange advertisements that in retrospect, are full of double meanings. So much so that at the time, the adverts had been considered by the intelligence community as a warning to someone about the timing of the upcoming Japanese offensive. The first “teaser advertisement” which appeared in the New Yorker can be seen below. 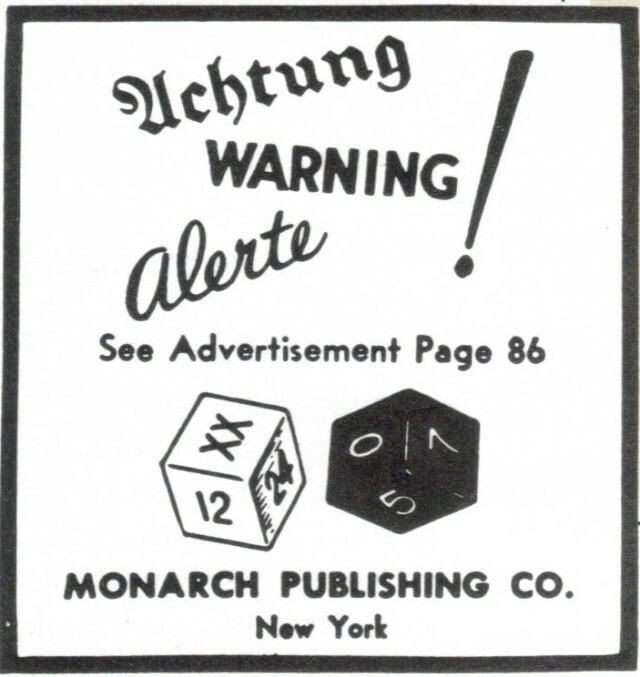 The ad also contained two dice, which showed the date of the attack. It was apparently placed by a company named Monarch Publishing Co.
After Pearl Harbor, American civilians became extra-vigilant about foreign spies and saboteurs. Thousands of rumors and tips flooded into FBI Headquarters. One of the most prominent tips was in regard to “The Deadly Double” advertisement. Hundreds of readers suspected it was a coded message, designed to alert Japanese and Nazi spies about the upcoming attack. 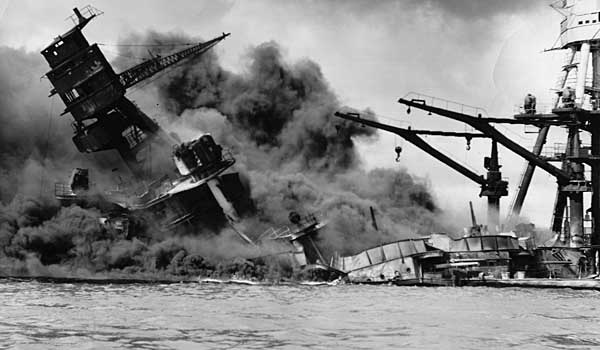 Ever since the Pearl Harbor attack, stories and rumours have spread claiming Washington had prior knowledge of the attack. No evidence has yet surfaced as to who really placed the adverts and if it really was a hidden coded warning.